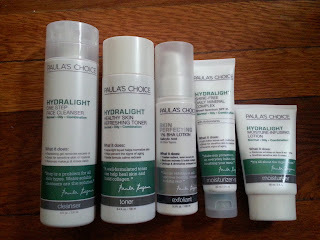 I was originally going to try Paula's Choice Hydralight Shine-Free Daily Mineral Complex SPF 30 before investing in the complete set. 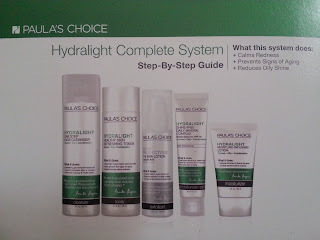 But since Paula's Choice is having a 15% off everything sale, I took the opportunity to buy the complete Hydralight System. Even though I already had one product in the set, it seemed worth buying the complete system for the price difference. I figure I can give away the extra moisturizer to a friend! 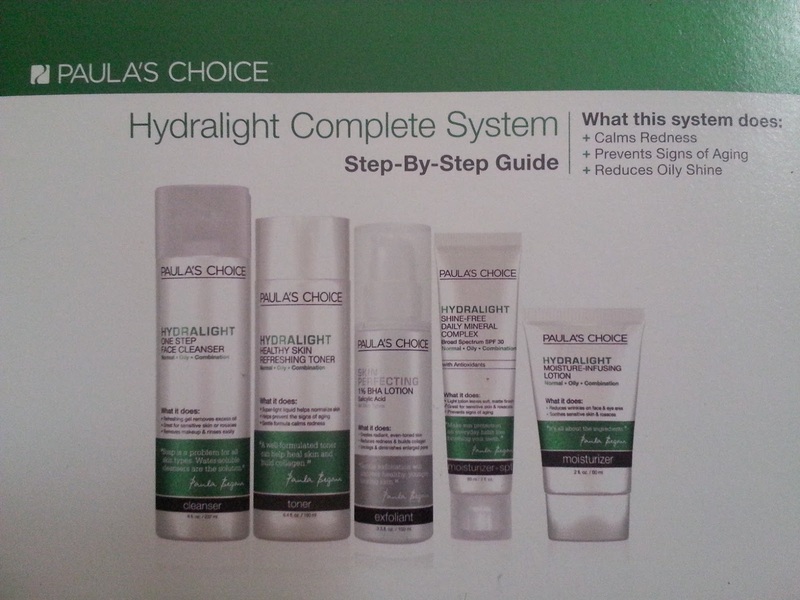 The system comes with a complete step-by-step guide telling you exactly when and in which order to apply the products. With a tool like this, it will be a breeze learning my new skincare routine! This skincare set was such a great deal! Not only did I save money buying the complete set over buying the products individually, but I got the 15% off discount on top of the sale price! 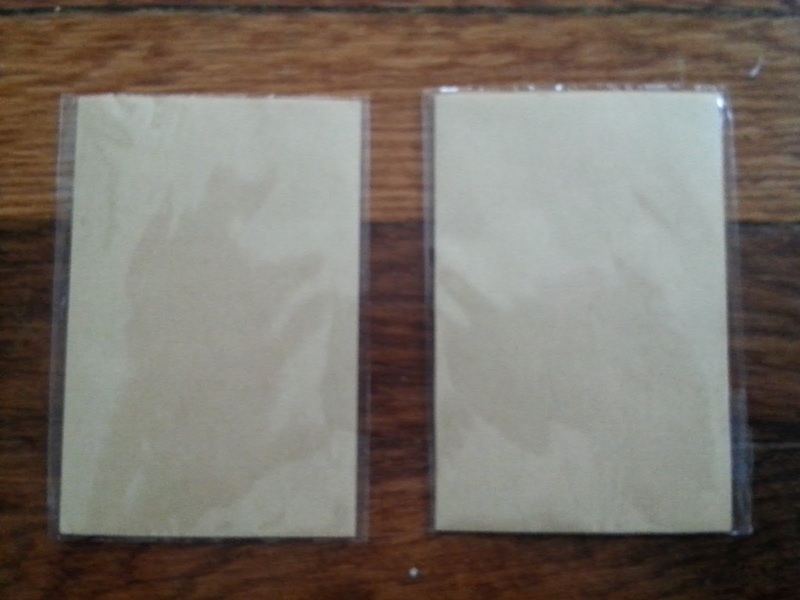 Plus the system also included a free pack of oil-blotting papers!! Shop Paula's Choice now to save 15% off your order! 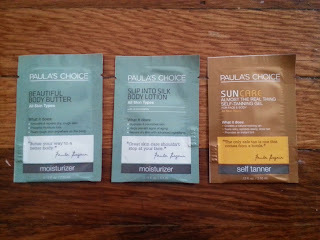 Have you tried Paula's Choice yet?